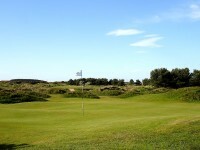 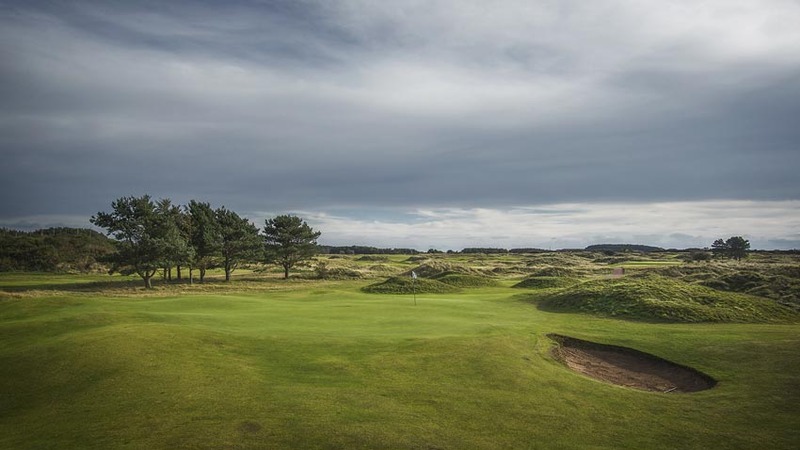 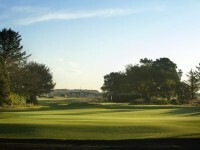 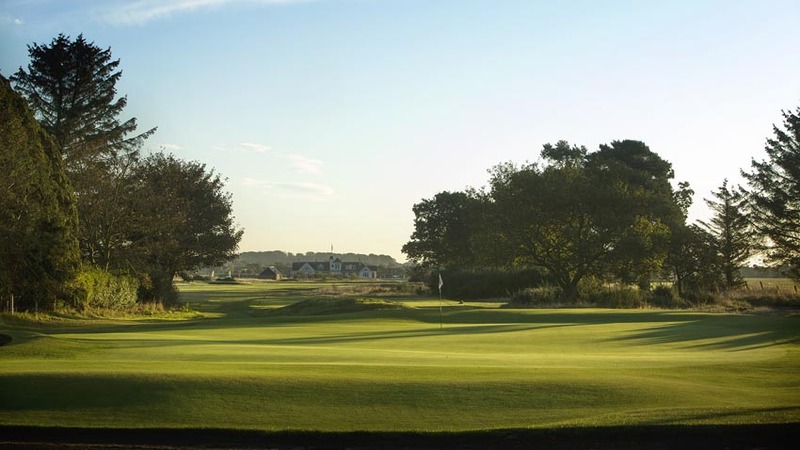 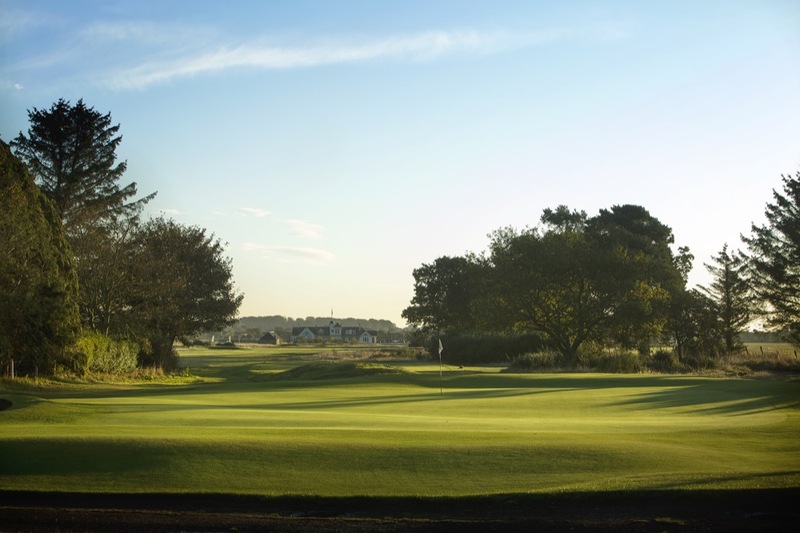 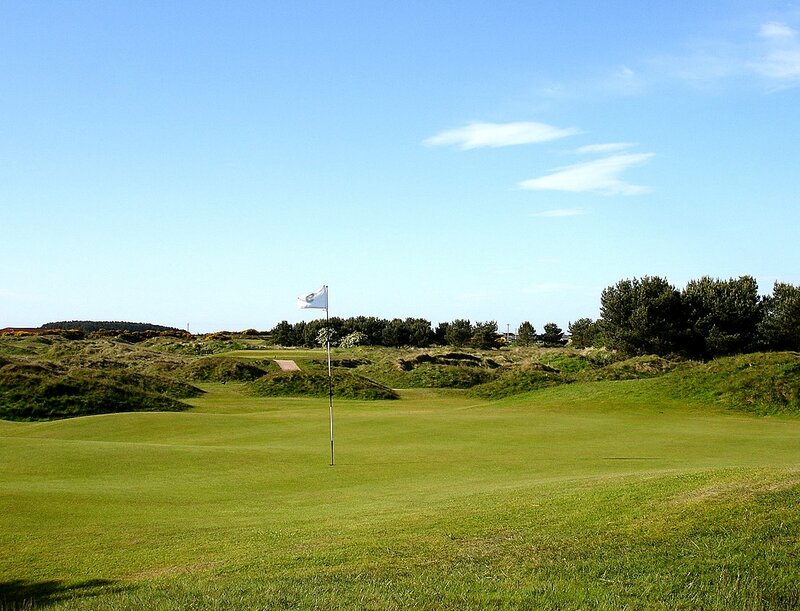 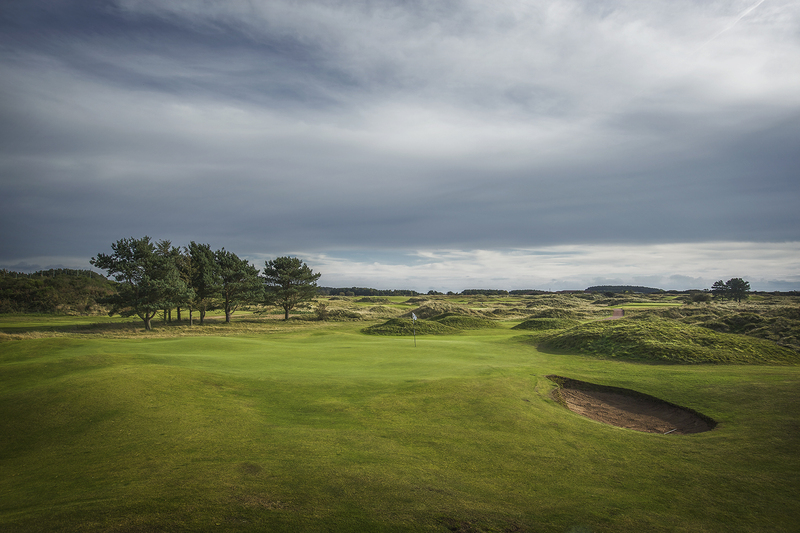 Panmure Golf Club in Barry, Angus is located just a par-5 from nearby Carnoustie, which all Ben Hogan fans know is the Scotland venue where Hogan won the 1953 Open Championship in his only attempt. 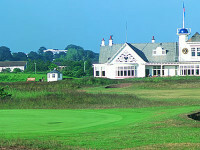 Fewer Hogan fans know that the wee ice mon first had to qualify for the Open before he could win it, and he did so at Carnoustie’s Burn-side Course prior to the Open. 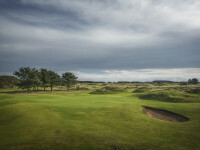 But fewer still know that Ben Hogan traveled to Scotland about three weeks prior to the Open in order to practice for and get acclimated to links golf competition. 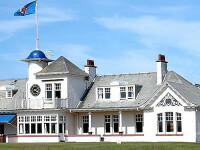 Where did he conduct his practice? 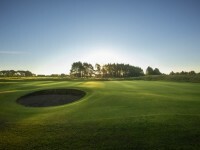 Right here at Panmure Golf Club! 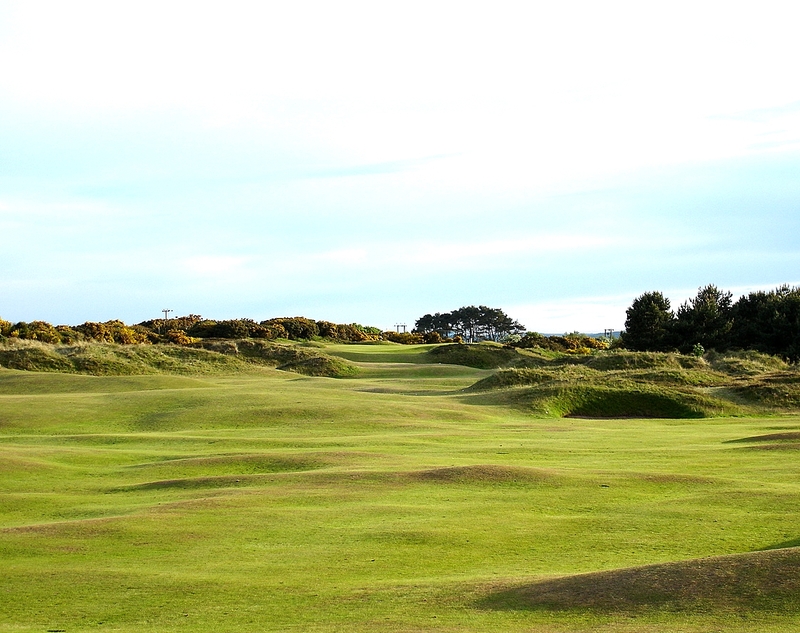 How amazing it must have been back in the day to see Mr. Hogan out there on the links all by himself, nobody else around other than those also playing the Panmure Golf Club links. 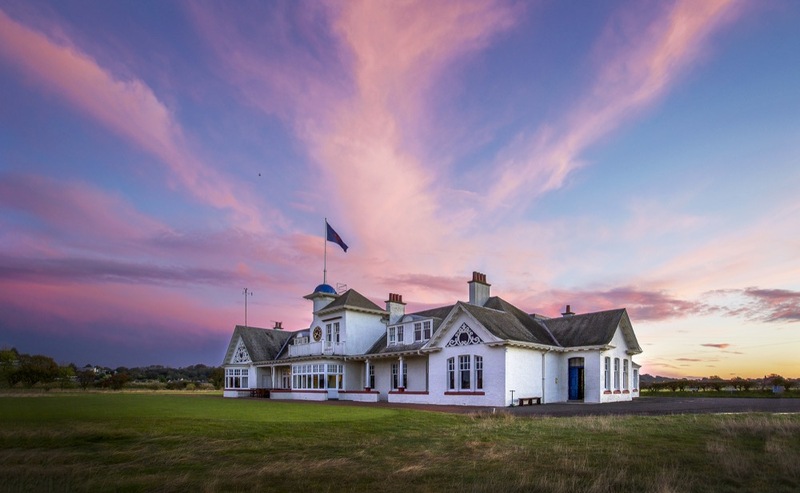 For nearly three straight weeks he perfected all of the key shots needed to win an Open and he did so at a “proper” place because Panmure Golf Club is also one of Scot-land’s classic old-school clubs. 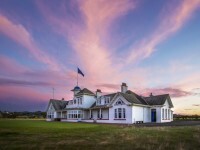 Besides the superb links here along the railway, Pan-mure Golf Club offers visiting golfers one of the finest clubhouse experiences in all of Scotland. 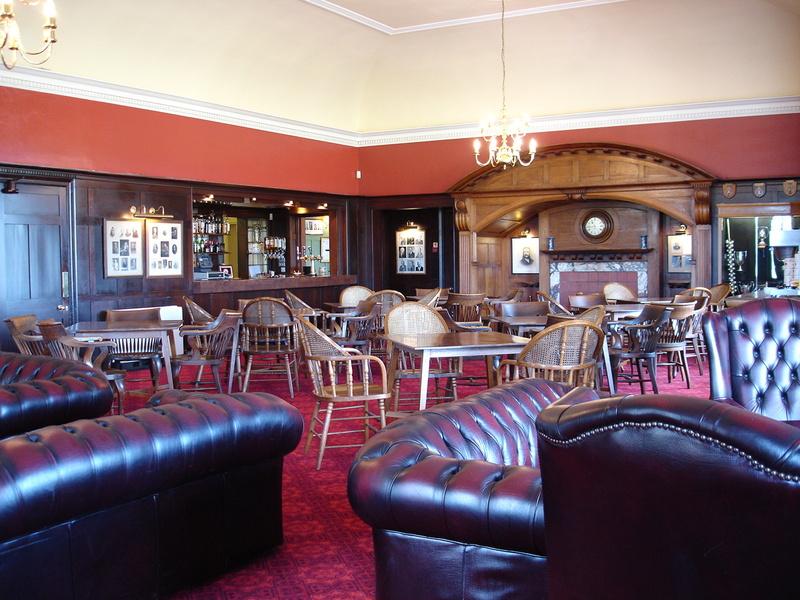 A formal dining experience in the historic wood-paneled dining room at Pan-mure Golf Club is not to be missed. 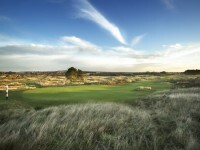 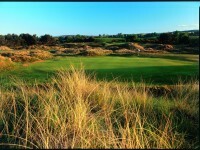 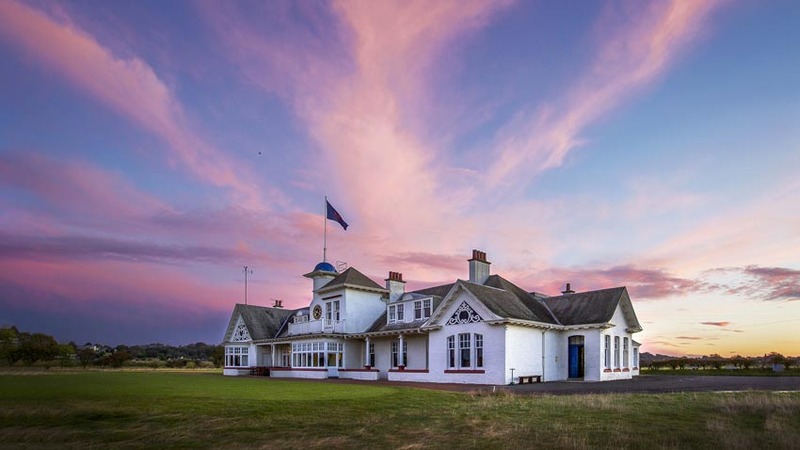 How great is Panmure Golf Club? 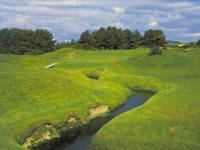 Mr. Hogan was asked what he would do to improve the course. 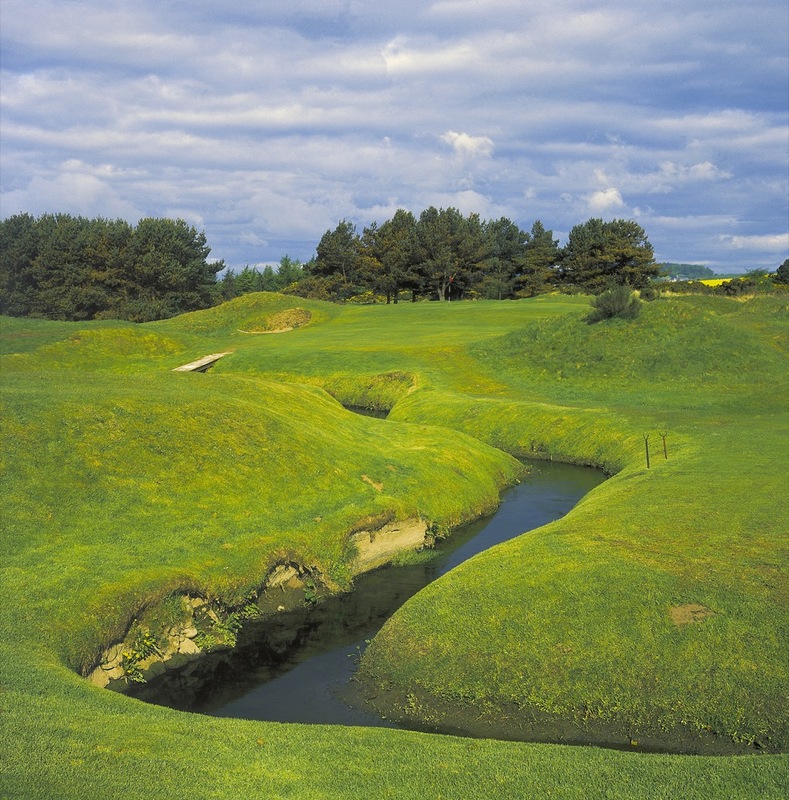 He pondered for a second, and simply said “the 6th hole could use a front bunker.” And so the hidden pot bunker front and right of the green came to be, the only improvement that Ben Hogan thought Panmure Golf Club needed! 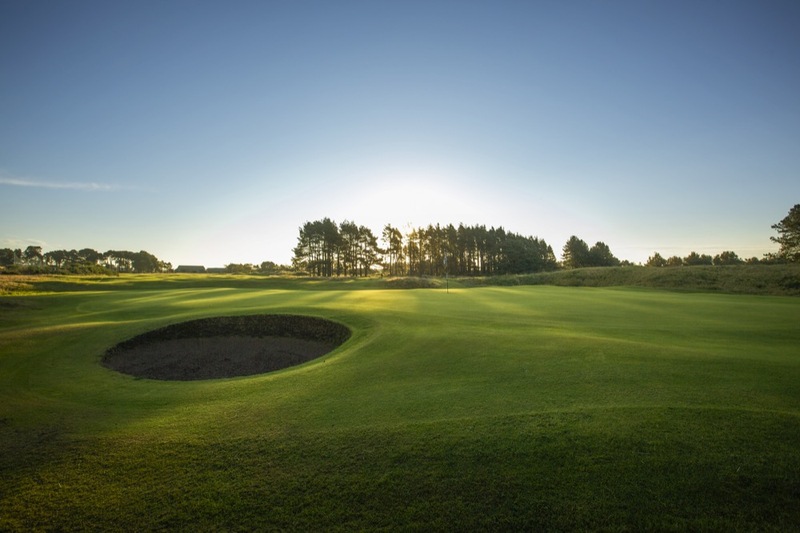 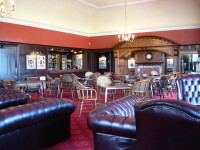 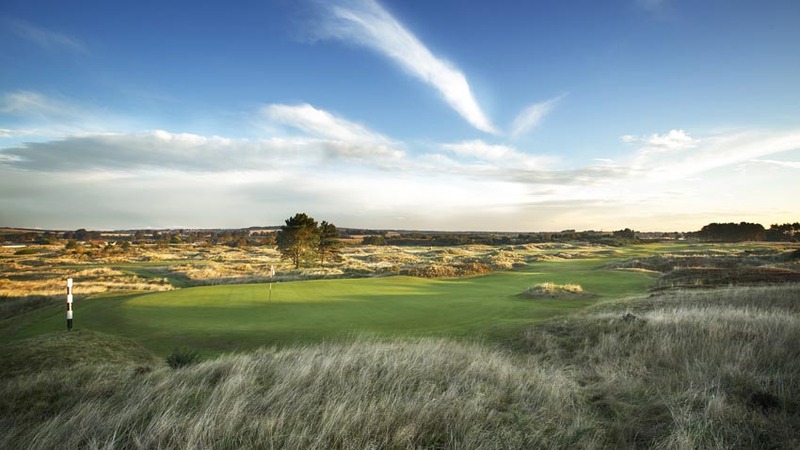 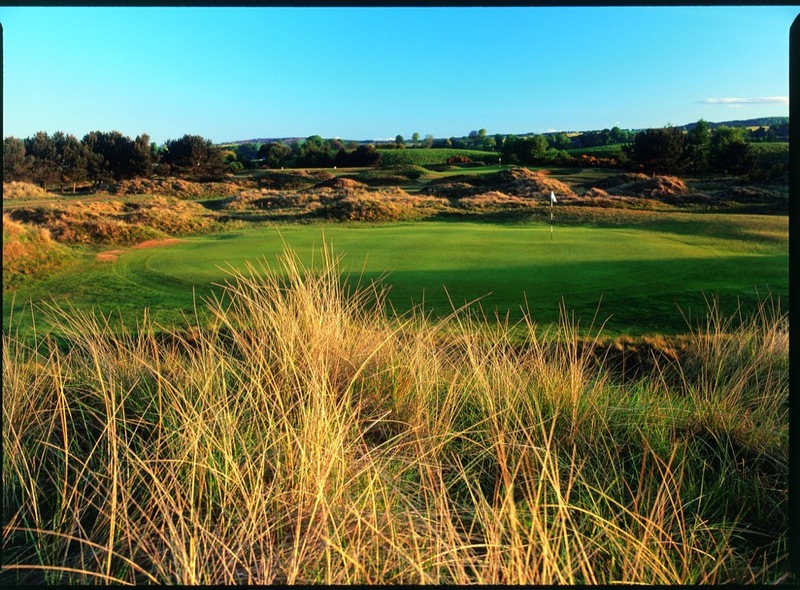 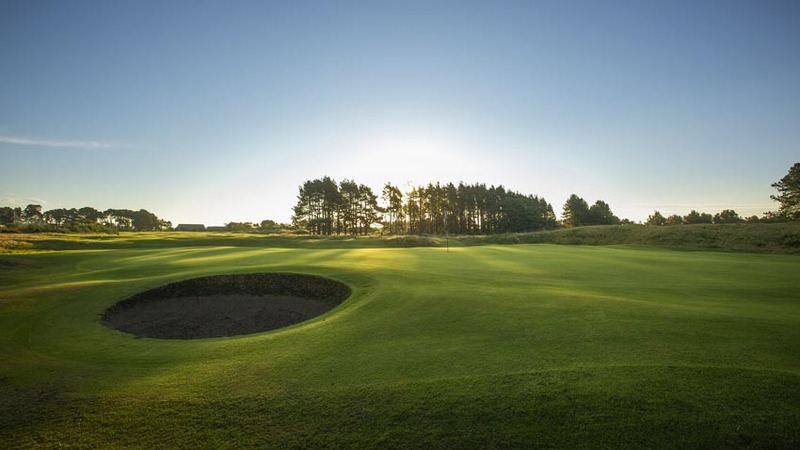 Definitely consider giving Panmure Golf Club a go on your Scotland golf vacation, especially if you are visiting Carnoustie and even more especially if you admire Mr. Ben Hogan!